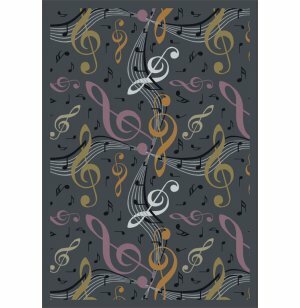 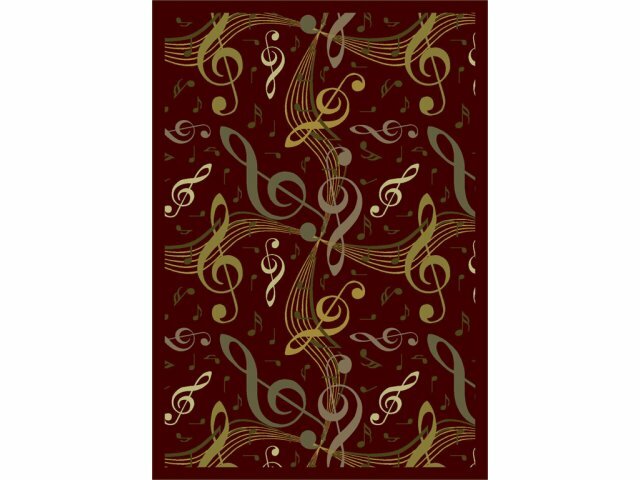 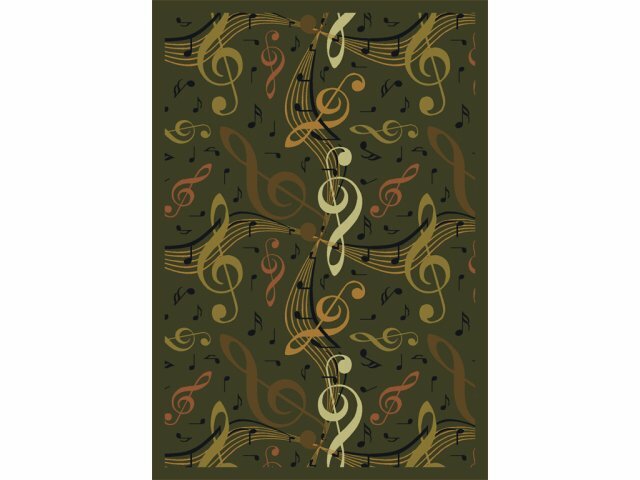 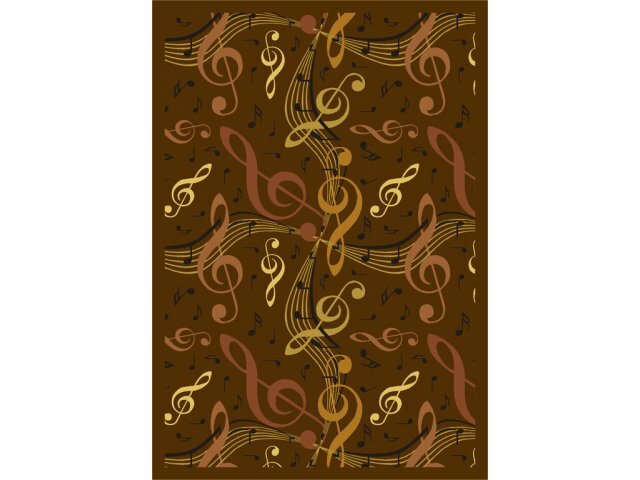 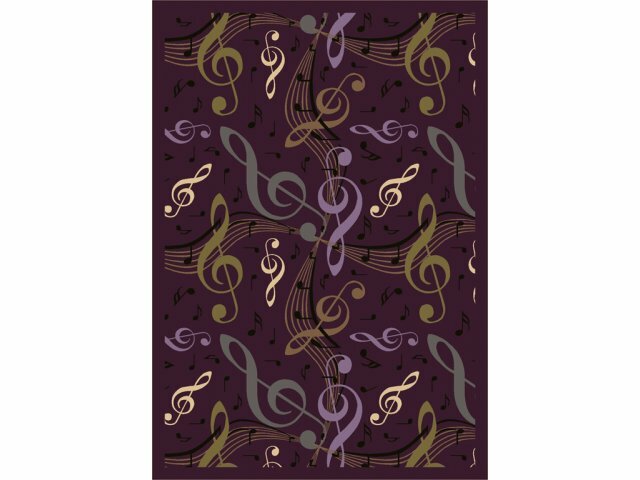 Treble clefs, musical notes and staffs all swirl together in this stunning Virtuoso carpet. 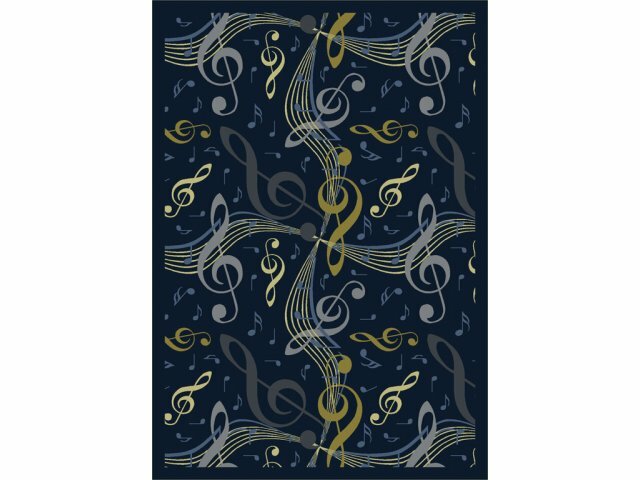 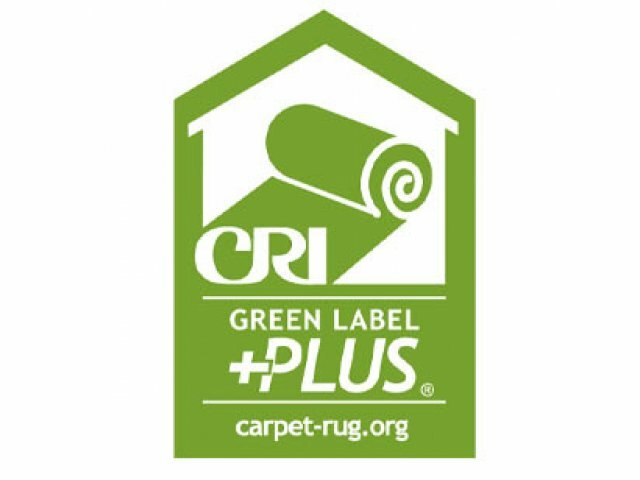 Available in six rich colors with a pattern repeat option, this carpet will enhance any musical environment, from auditorium aisles to conservatory halls and elementary school music rooms. 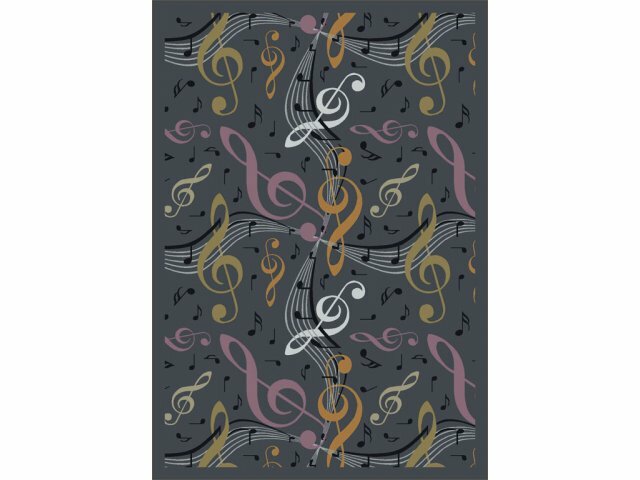 With various sizes to suit any purpose, you can be sure that your institution will enjoy this striking carpet for many years to come.